Location: Plattsburgh State University College, a.k.a. : SUNY Plattsburgh, in way, way, way north upstate New York State. Is that you on the bike? People with strange skills usually find their niche and are very successful. 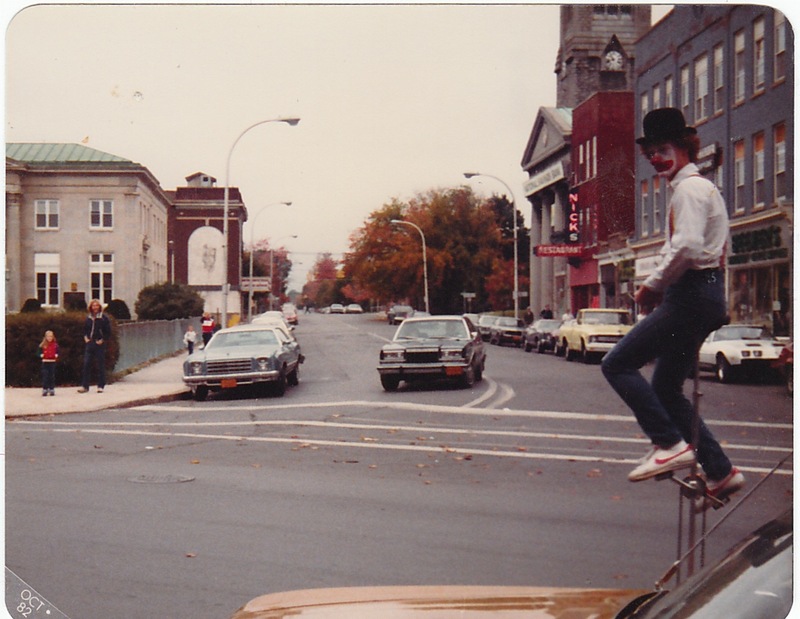 Ha, yes, that was me on the unicycle, many years ago (in college). I think I recently found my niche, and it seems like my success is coming soon, so perhaps your words are prophetic! Thanks!